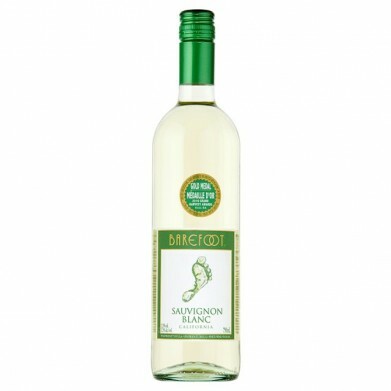 BAREFOOT SAUVIGNON BLANC for only $5.99 in online liquor store. Barefoot Sauvignon Blanc is bursting with summer fruit flavors like honeydew melon, nectarine and peach. Pear and lime notes meld into a soft finish.